Welcome home! 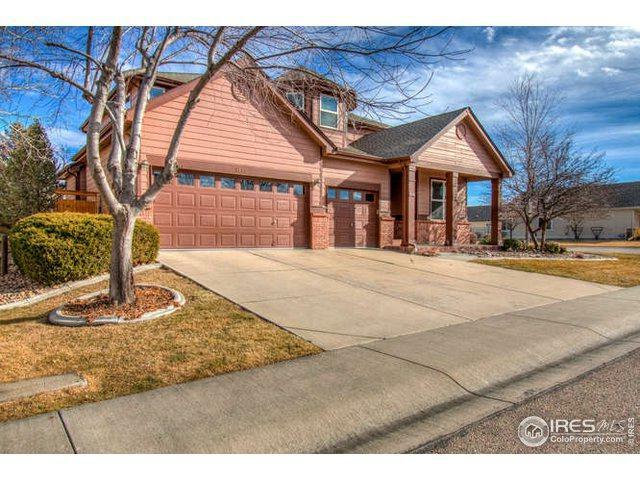 Recently updated 3BD/3BA home in Highland Meadows. 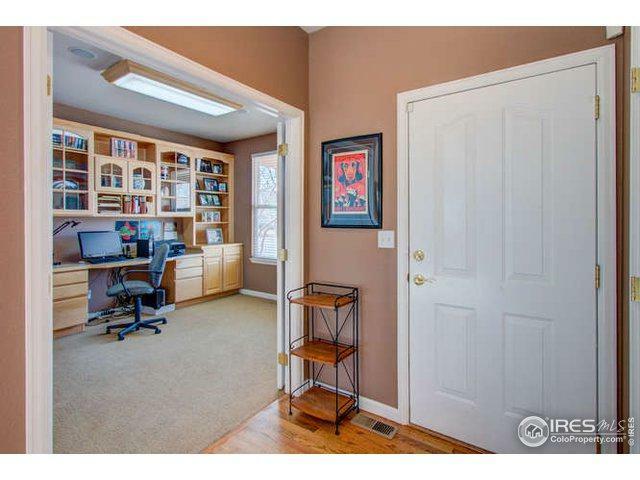 Corner lot, mountain views, open floor plan, hardwood floors, granite kitchen counters, main floor office w/ built in bookshelves. 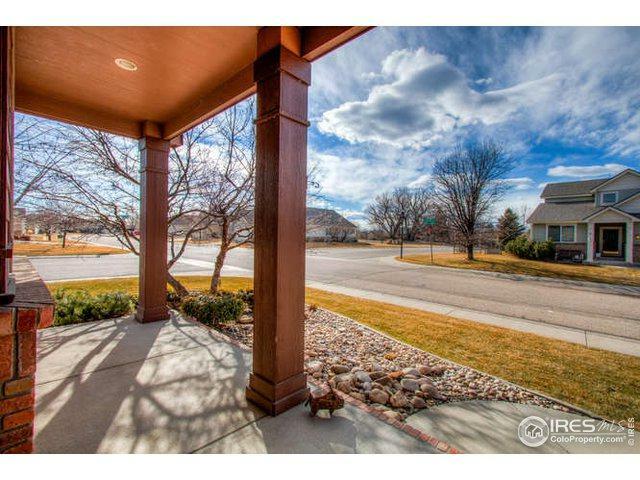 Covered front porch and large deck in the fully fenced backyard. Unfinished basement for future expansion. 3-car garage fully finished & painted. 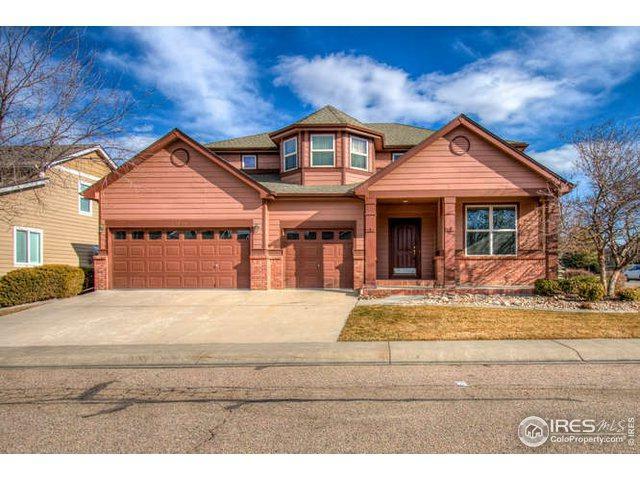 Close to neighborhood pool, Budweiser Event Center, NOCO Ice Center, I-25, shopping, restaurants & the developing center of Northern Colorado. No metro tax. Listing provided courtesy of Matt Shoup of C3 Real Estate Solutions, Llc.